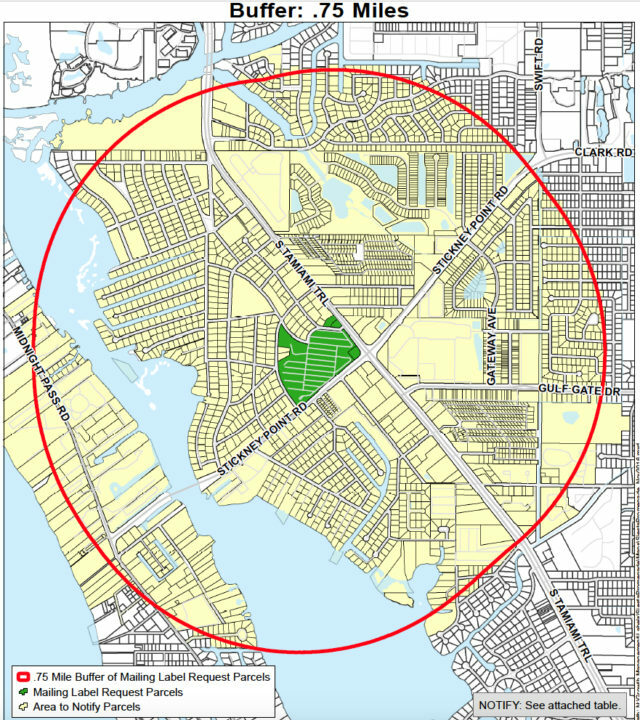 On the afternoon of Jan. 25, the Sarasota County Commission is scheduled to address the studies and data collection that will be required for the proposed Siesta Promenade mixed-use development at the northwest corner of U.S. 41 and Stickney Point Road. 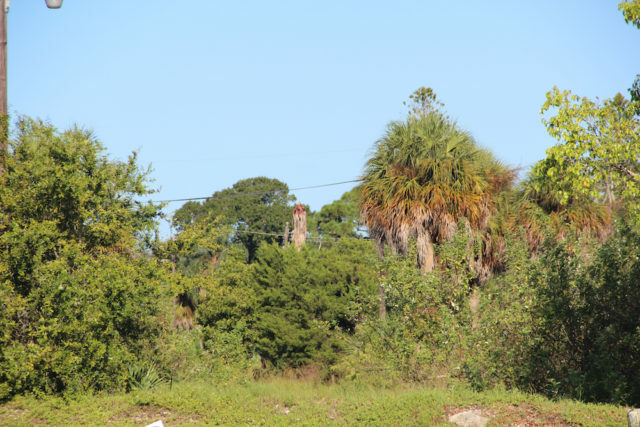 At the same time, Siesta Key residents are among those continuing to fight the project, with a former Siesta Key Association (SKA) director calling for the public to persuade the County Commission to purchase the property from Benderson Development, to prevent the project from becoming a reality. Russell James proposed a special countywide tax to raise the necessary funds. After deciding in October 2016 to continue a public hearing on the boundaries for the project, the County Commission asked staff to come back to it for a more in-depth discussion of all the studies Benderson Development would be required to undertake in conjunction with its effort to obtain board approval for a Critical Area Plan (CAP) designation for the project. A notice emailed recently to people who have signed up with the county’s Planning and Development Services staff for Siesta Promenade updates points out, “This workshop is not a public hearing and there will be no public input associated with this item.” However, the notice adds, the public will have additional opportunities in the future to address the project. Among the materials Benderson will need to provide, according to that Planning and Development Services document, are an analysis of expected traffic impacts, including access points for the property, internal circulation, mass transit options, and bicycle and pedestrian access; maps, including those focusing on multi-modal transportation; an inventory and analysis of the existing native habitat within and adjacent to the project area; analysis of the existing water and wastewater systems and the necessity of capital improvements to serve the site; analysis of the project’s compatibility with adjacent land uses, including existing retail operations in the area; and drainage. Todd Mathes, director of development for Benderson, has said the company will seek density up to 25 dwelling units per acre on the approximately 24-acre site. Along with about 140,000 square feet of commercial space, the plans Mathes has submitted to the county and those he has shown to representatives of various organizations have suggested a range from 400 to slightly fewer than 600 dwelling units on the property. Mathes also has talked of one or two hotels being included in the mix. The county email indicated the board discussion would be the first item of business after the Open to the Public segment of the afternoon session on Jan. 25. The meeting will be held at the County Administration Center, which is located at 1660 Ringling Blvd. in Sarasota. 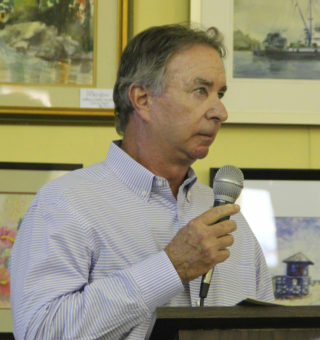 During the Jan. 12 Siesta Key Association (SKA) meeting, Director Harold Ashby — who was presiding in the absence of Acting President Bob Stein — noted that county staff and Mathes conducted a community workshop on the Siesta Promenade project on Dec. 19, 2016. “I didn’t think it was terribly informative, but I didn’t think it was intended to be,” he said. During the session, members of the public were invited to propose elements of the scope of work for inclusion in the list county staff will give Benderson. After making his remarks, Ashby introduced Russell James, the former SKA board member. 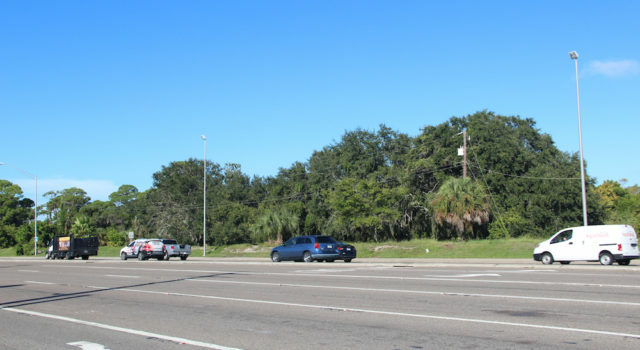 Already, he pointed out, people have suggested the land —the former location of a mobile home residential area — be transformed into a park, possibly with the inclusion of a transfer operation for shuttles to take people to and from destinations on Siesta Key. “The possibilities are very appealing and certainly enhance entry to our little slice of paradise here,” James said during the Jan. 12 SKA meeting. Therefore, he continued, he wanted to formally ask the SKA to initiative a dialogue with Benderson. Then Siesta resident Jean Cannon urged the audience members to attend the Jan. 25 County Commission meeting. “We need people [there].” She attended a gathering of Sarasota County Democratic Party members the previous evening, she said, during which the party committed to having a representative at the county board session.